A beautiful, collectible facsimile edition of Agatha Christie’s most famous book and the bestselling mystery in the world. 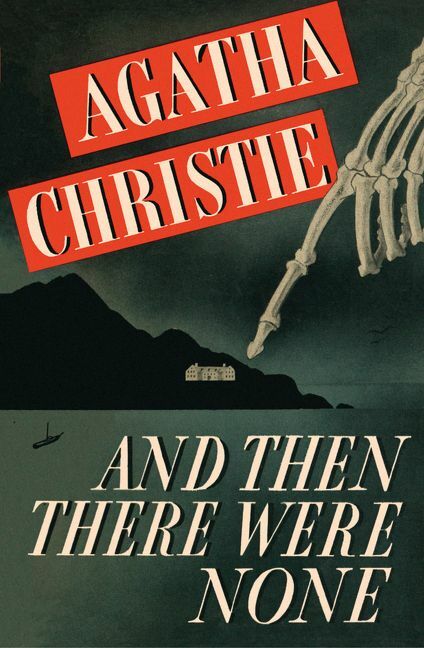 Featuring the original typesetting and format of the first edition from the Christie family’s archive, And Then There Were None Facsimile Edition is packaged with the first hardcover edition’s actual cover art, which has been painstakingly restored to its original beauty. 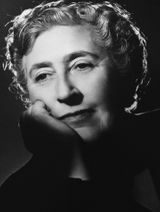 Agatha Christie was born in Torquay in 1890 and became, quite simply, the best-selling novelist in history. Her first novel, The Mysterious Affair at Styles, written towards the end of the First World War, introduced us to Hercule Poirot, who was to become the most popular detective in crime fiction since Sherlock Holmes. She is known throughout the world as the Queen of Crime. Her books have sold over a billion copies in the English language and another billion in over 100 foreign languages. She is the author of 80 crime novels and short story collections, 20 plays, and six novels under the name of Mary Westmacott.